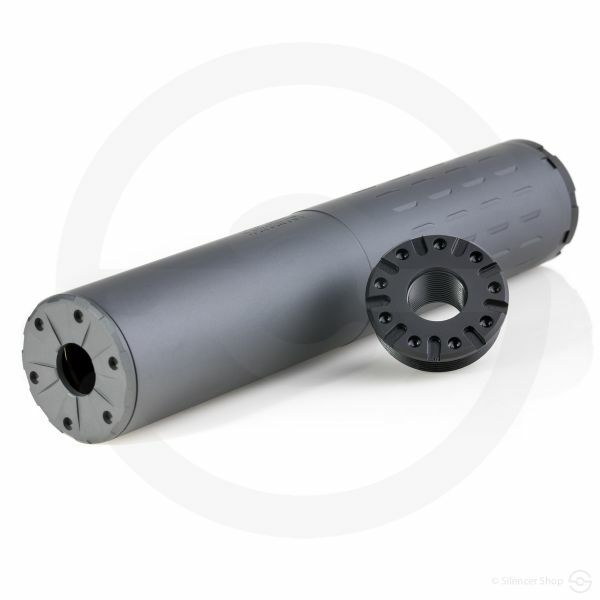 Ships with a 1/2x28 and a m13.5x1LH piston in the box! 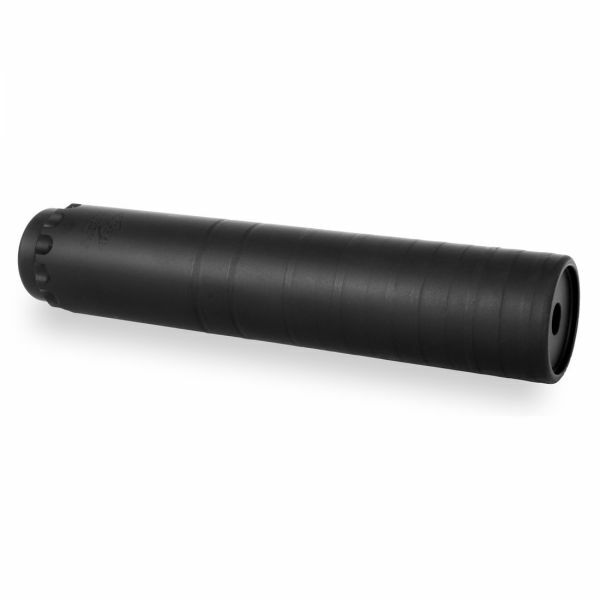 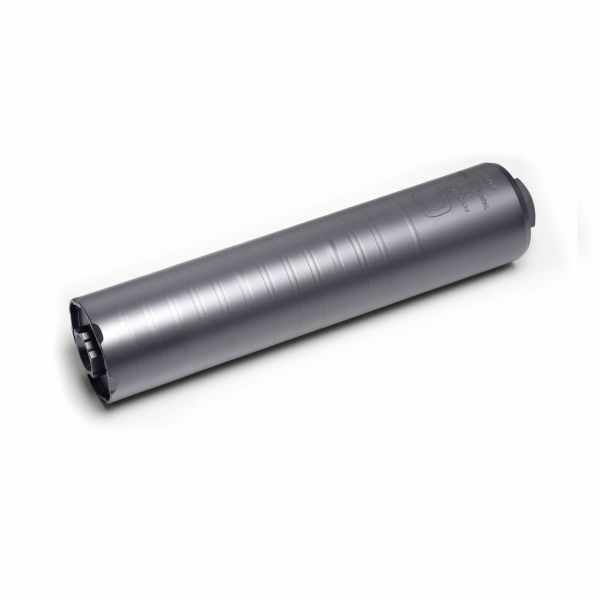 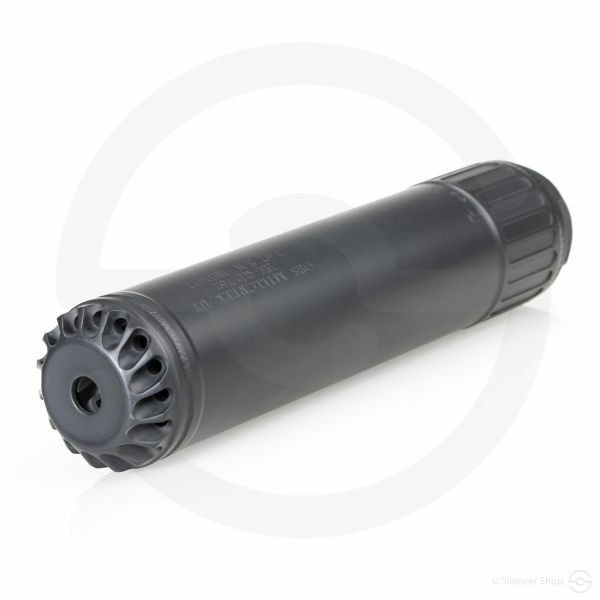 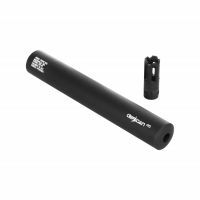 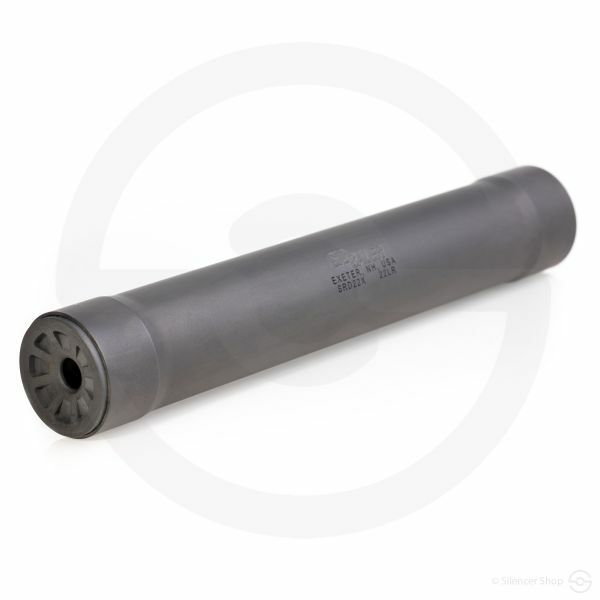 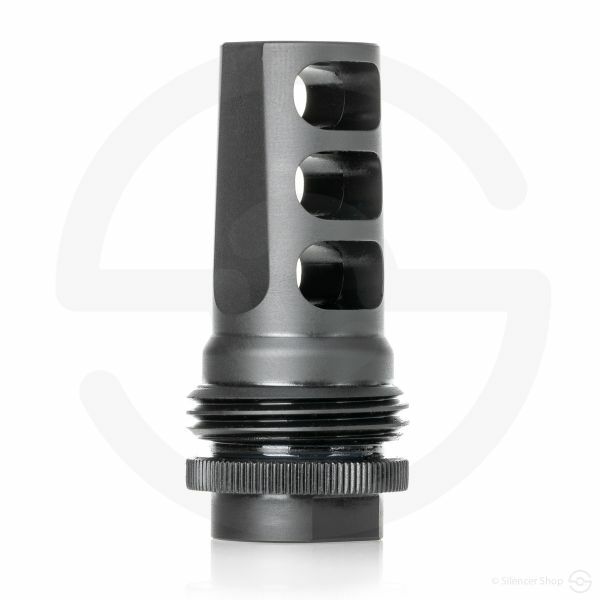 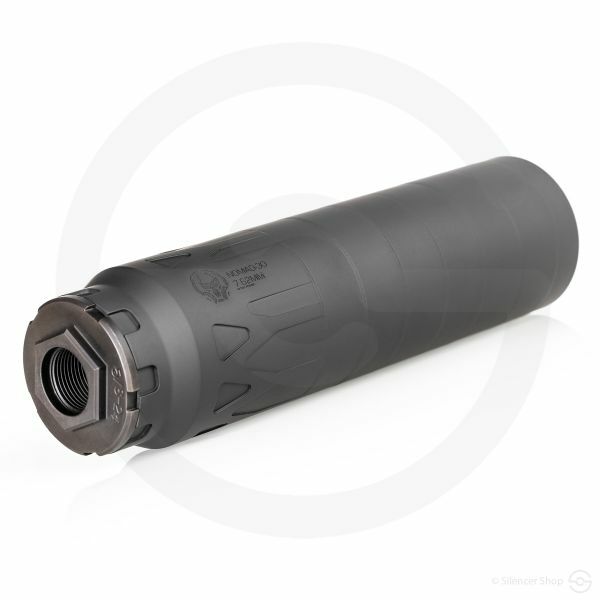 If in the market for a 9mm pistol suppressor, Sig Sauer’s SRD 9 silencer is an optimal option. 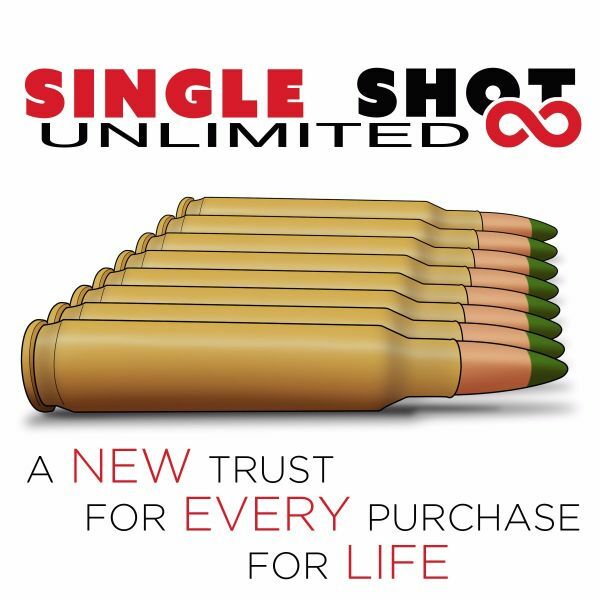 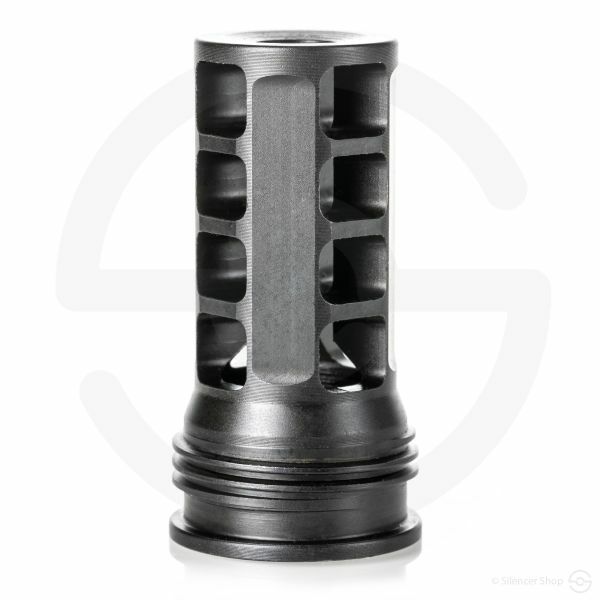 The craftsmanship rewards the shooter with a grade 9 titanium tube, meaning its lightness (9 ounces) and maneuverability (just over 7”) are top-notch features. 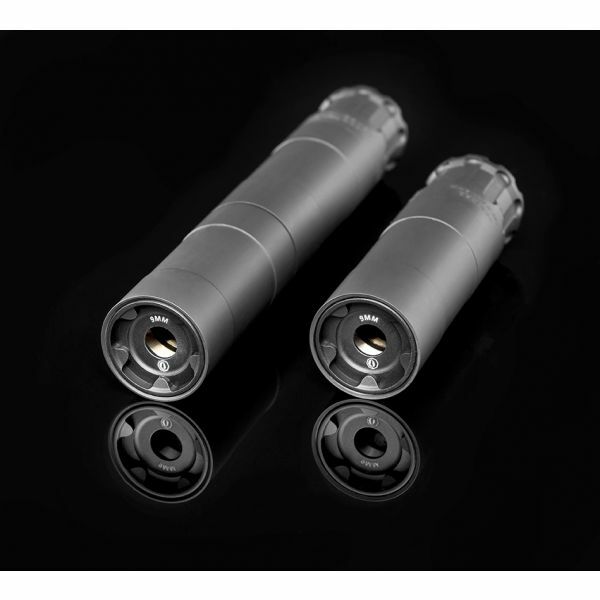 Moreover, the 17-4 stainless steel baffles mean that its durability and sturdiness are ideal for a high-usage can. 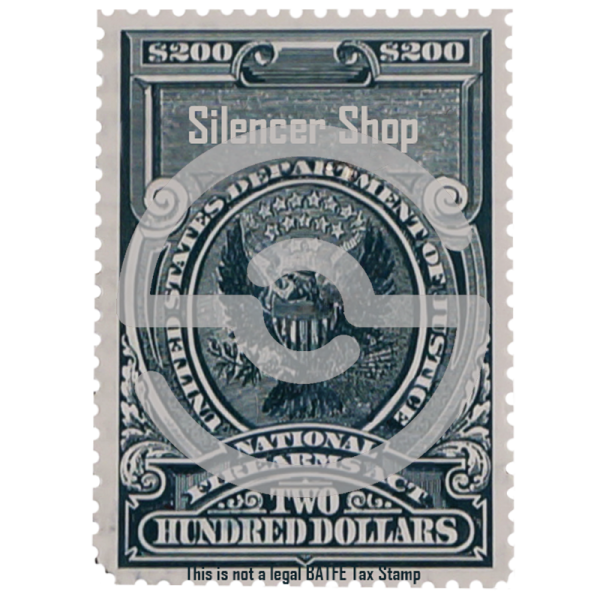 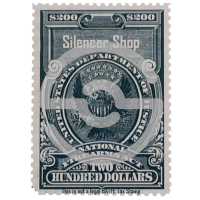 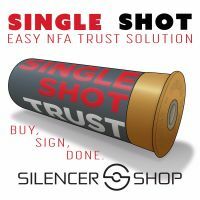 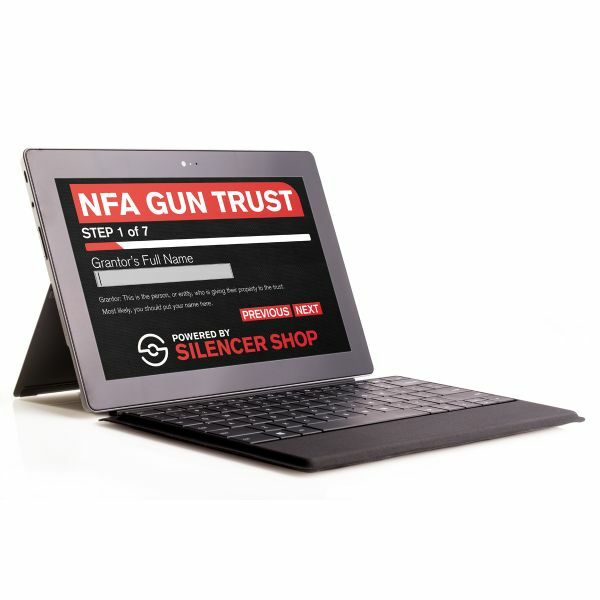 Situated in New Hampshire, the Sig Sauer brand is somewhat new to the suppressor manufacturing realm, but they possess an abundance of forward-thinking ideas and have already carved a respected reputation industry-wide. With Kevin Brittingham (founder of Advanced Armament Corporation) at the helm, look for continued success from the Sig Sauer crew. 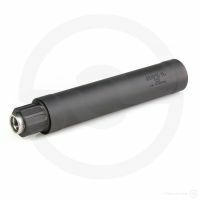 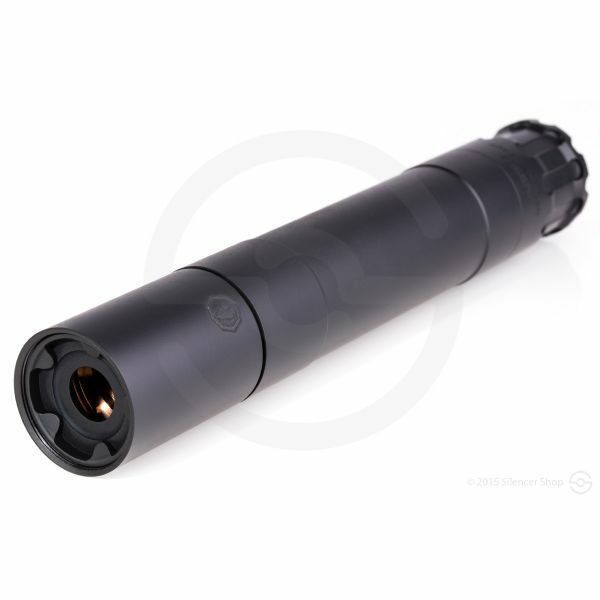 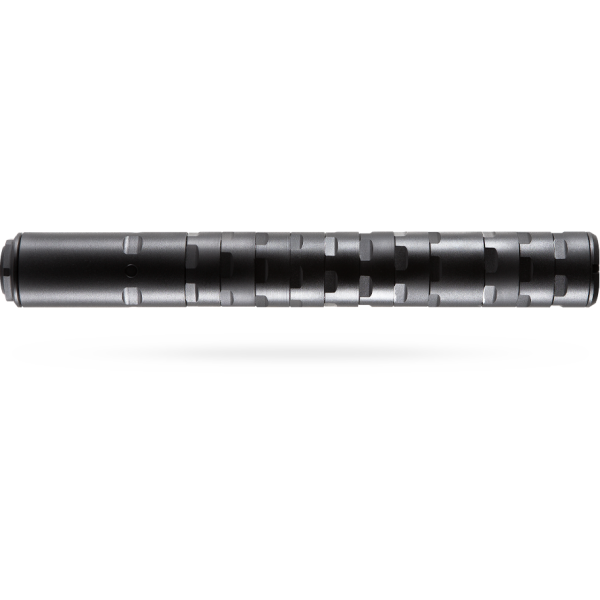 The SRD 9 suppressor ships with BOTH a 1/2x28 piston and an m13.5x1LH piston in the box to cover any modern tilting-barrel type pistol. 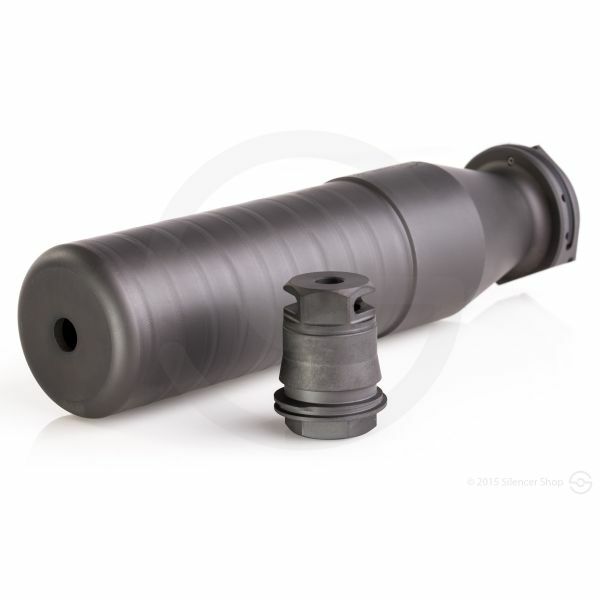 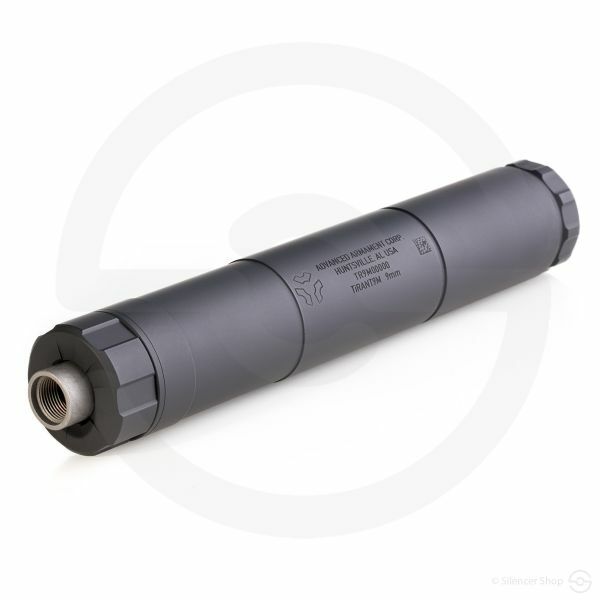 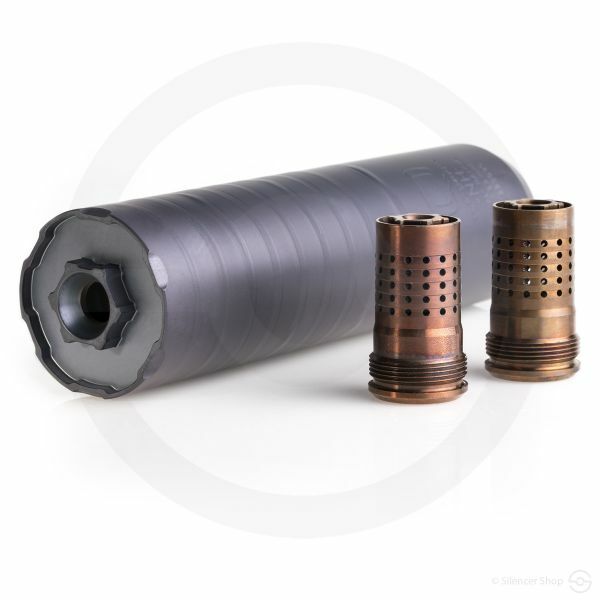 In addition, fixed-barrel spacers are also available separately for fixed-barrel systems. 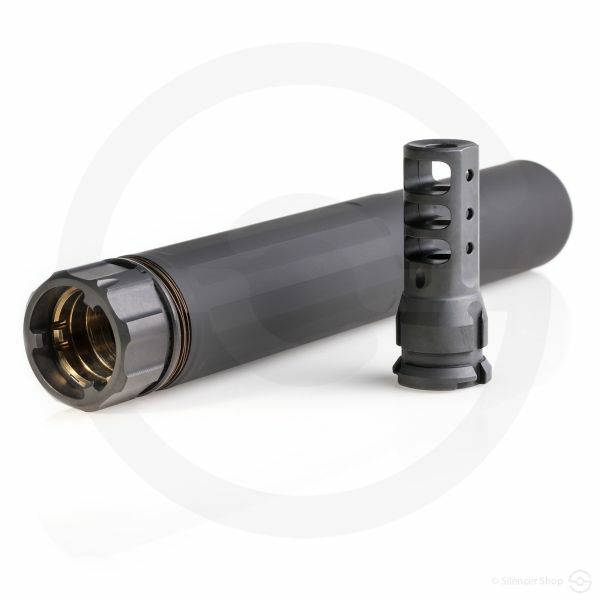 The SRD 9’s discounted price was already a steal, but with the included accessories, how can you pass on this total package?